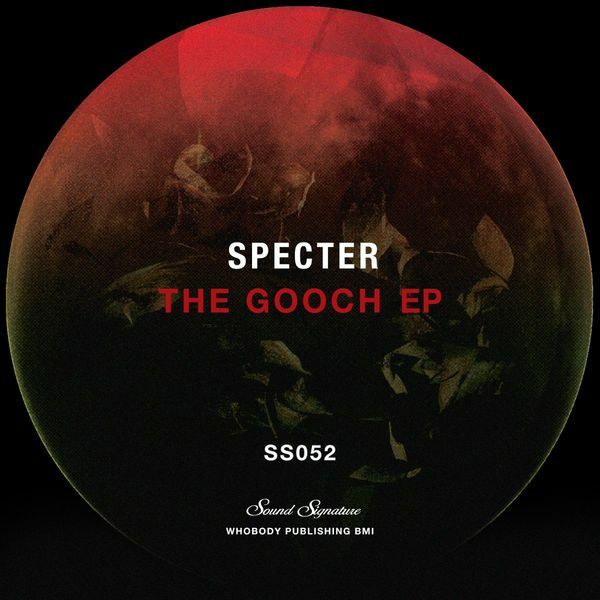 Chicago's Andres Ordonez aka Specter returns to Theo P's Sound Signature a few years since his 'Pipe Bomb' anthem. All three tracks here are similarly stripped back and optimised to hypnotic levels. 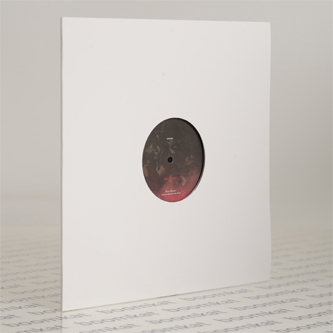 A-side he gauges a muggy 115bpm swamp jack with the wobbly modulations and thumping kicks of 'The Gooch' landing somewhere between Actress and Container, whilst flipside really catches fire with the thunderous toms and incendiary acid of 'Zodiak' and the slicing filter treatments of 'Body Blow' for the 5am jack pack.